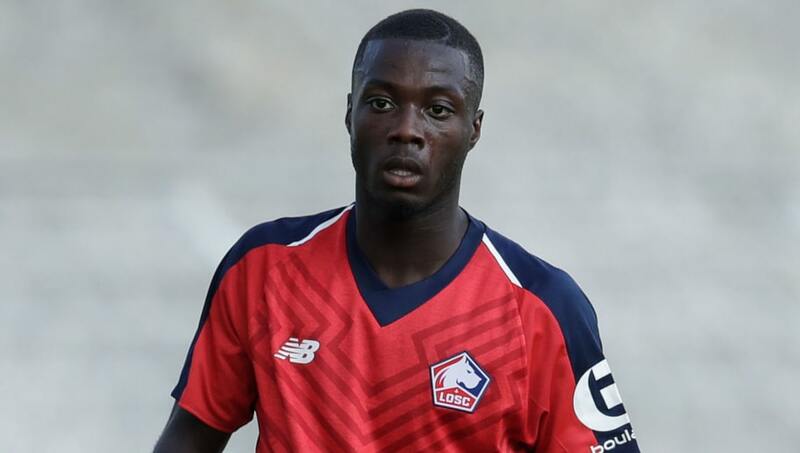 Lille winger Nicolas Pepe has been the subject of growing transfer speculation in recent weeks as he catches the eye of a number of clubs who could potentially prise him away. Although he has been known to operate through the middle as a central striker or 'number 10', Pepe primarily occupies a role on the right wing. 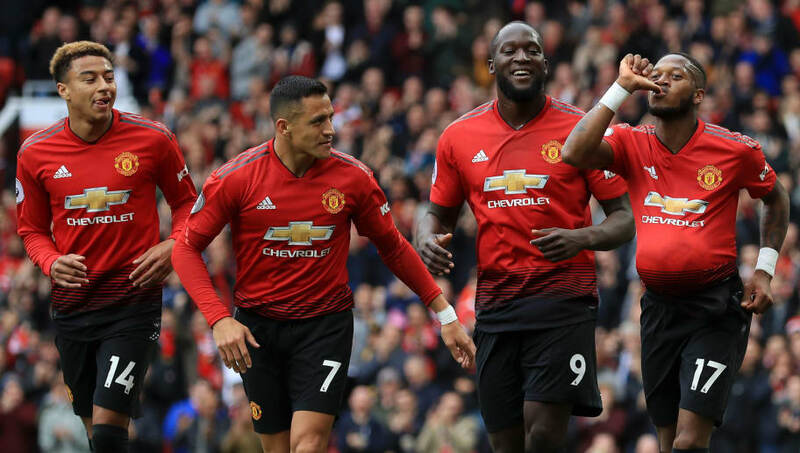 Standing at 6ft tall, it is there he is at his most dangerous, providing a direct threat either a goalscorer himself or laying on chances for others to finish. Pepe is not the product of a prestigious academy and started his senior career at Poitiers in the amateur French lower leagues. From there, he moved onto Angers as a teenager and made his professional bow in Ligue 2 in 2014. With Angers earning promotion in 2016, he only has two full seasons of top flight football under his belt, although it must be said that the 23-year-old made the step up look rather easy. 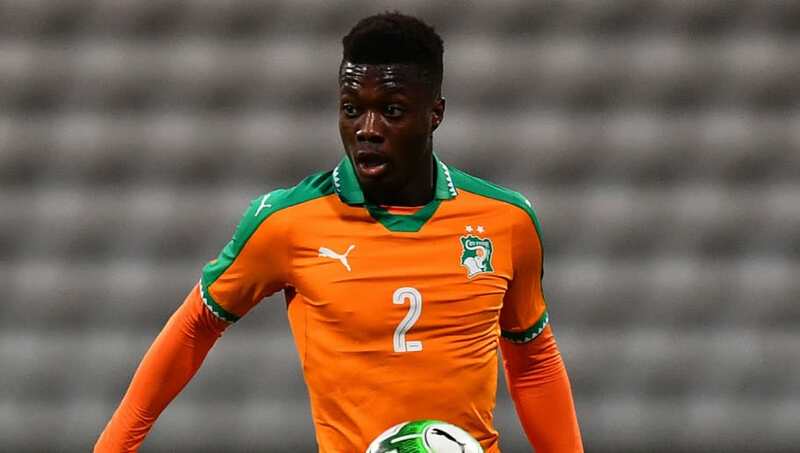 Although born in the suburbs of Paris, Pepe has represented Ivory Coast at international level since his first call up in 2016, receiving eligibility through his parents. Ironically, he actually made his debut in a friendly against birth nation France. Pepe has appeared nine times for Les Elephants to date. He has also scored three goals, all of which have come in games played this calendar year. He was named in the 2017 Africa Cup of Nations squad and any club looking to sign him will have to make peace with the fact that he could be missing for several weeks in the middle of the season every other year for further AFCON tournaments in the future. Bizarrely for a winger, Pepe usually wears the number two shirt for his country. Pepe has enjoyed a blistering start to the Ligue 1 season with Lille. 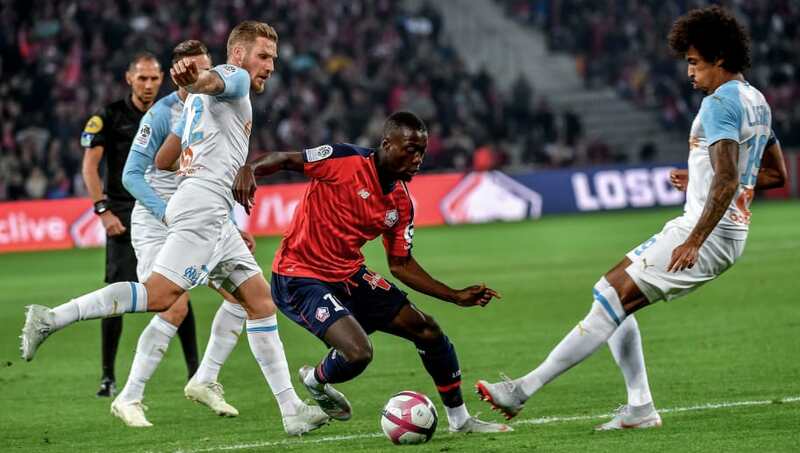 He was the standout player in a poor side that flirted with relegation in 2017/18, but now the team is singing from the same sheet and is currently second behind only reigning champions Paris Saint-Germain. Pepe himself has scored six goals and provided six assists in nine Ligue 1 games so far this campaign, including a hat-trick in a 3-2 win over Amiens. 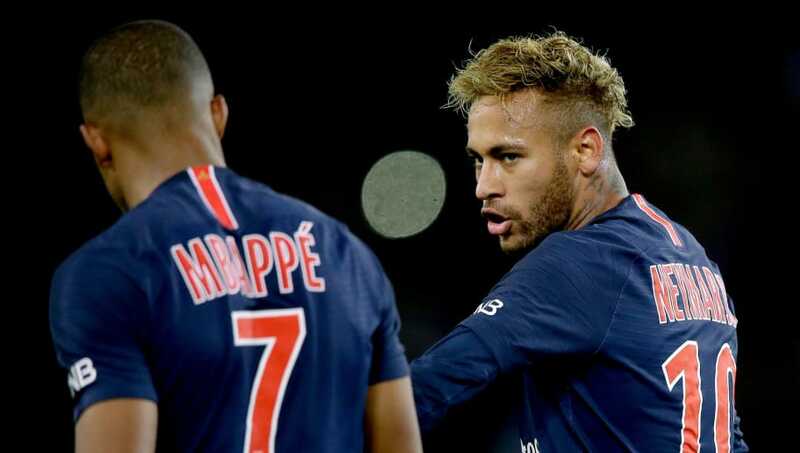 His tally of 12 combined goals and assists is actually more than PSG superstars Neymar and Kylian Mbappe (both 11), bought for a combined €400m, have managed in the same period. 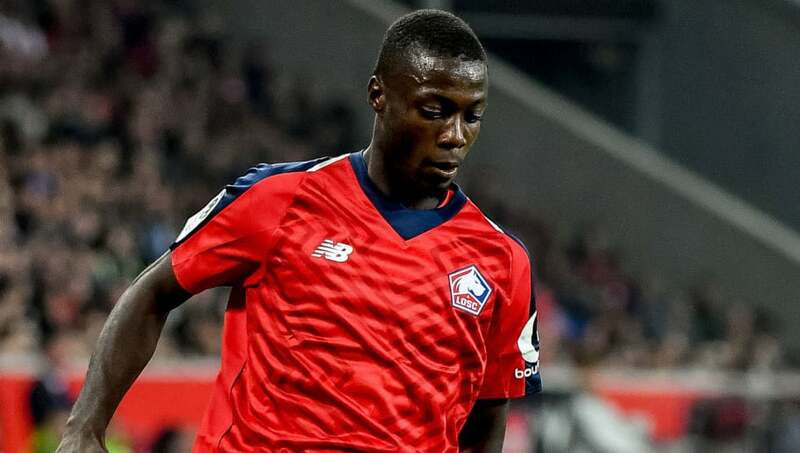 Pepe signed a long-term five-year deal when he joined Lille in 2017, which puts him under contract until the summer of 2022. That means Lille are in a strong position to command a big fee should they wish to sell as the threat of losing him as a free agent is still barely visible on the horizon. 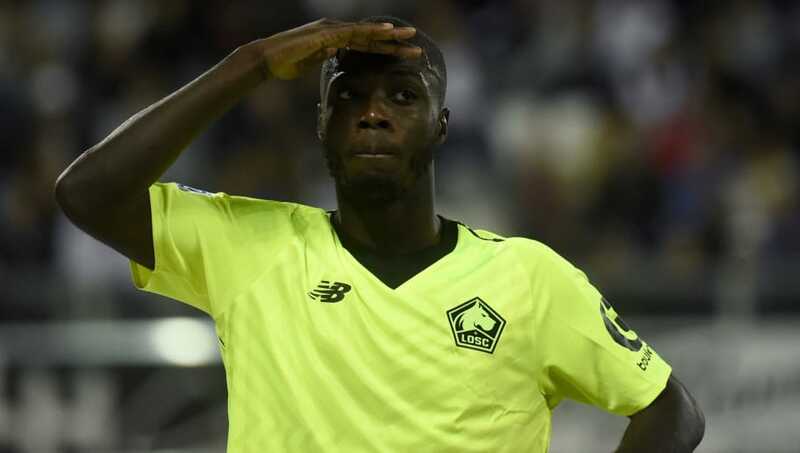 The other thing that will help Lille receive a handsome pay day is the potential for a bidding war if the reports of just how many clubs are taking an interest in Pepe are to be believed. Manchester United, Arsenal, Barcelona and Bayern Munich are the four most high profile clubs currently alleged to be keeping an eye on the player. But Borussia Dortmund are also rumoured to be interested, along with Schalke, Sevilla, Real Sociedad and Lyon. It has even been suggested that the latter two have already made offers, with La Real reportedly bidding €20m and Lyon apparently bidding €30m.